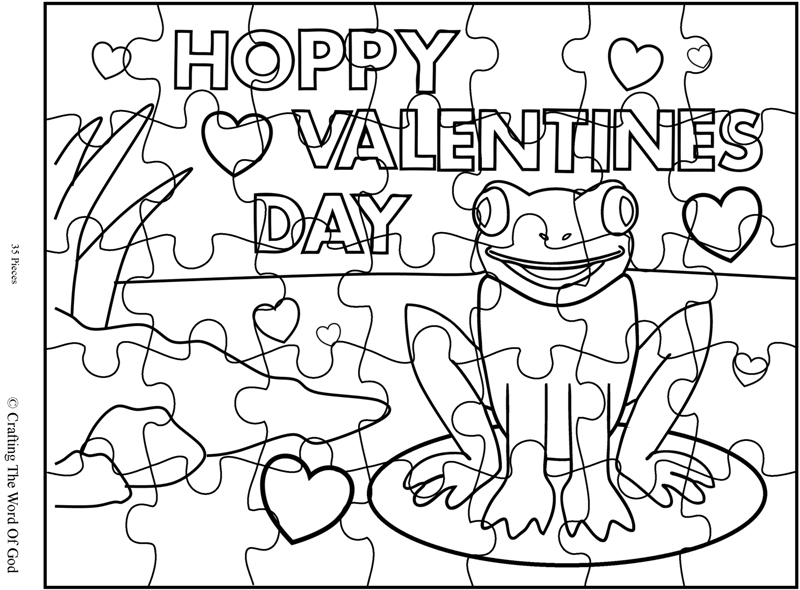 This entry was posted in Bible Crafts, Coloring Page, Holiday Crafts, Printables, Valentines Day and tagged bunches, coloring page, i love you, love, monkey, Valentine, Valentines Day. This craft will serve as a great alternative to a Valentines Day card. Glue the verse onto the bookmark. Glue the bookmark template onto a sheet of construction paper. Cut out the bookmark from the construction paper. It’s great if you use scissors with a border design. You can laminate the bookmarks to make them last longer. You can attach a piece of ribbon to the top of the bookmark. This entry was posted in Bible Crafts, God, Holiday Crafts, NT Crafts, Valentines Day and tagged bookmark, God, God is love, God So Loved THe World, holiday, John 3:16, love, Romans 5:8, Valentine, Valentines Day. This entry was posted in Activity Sheet, Bible Crafts, Holiday Crafts, Printables, Valentines Day and tagged activity page, copy the picture, heart, love, printable, Valentine, Valentines Day. 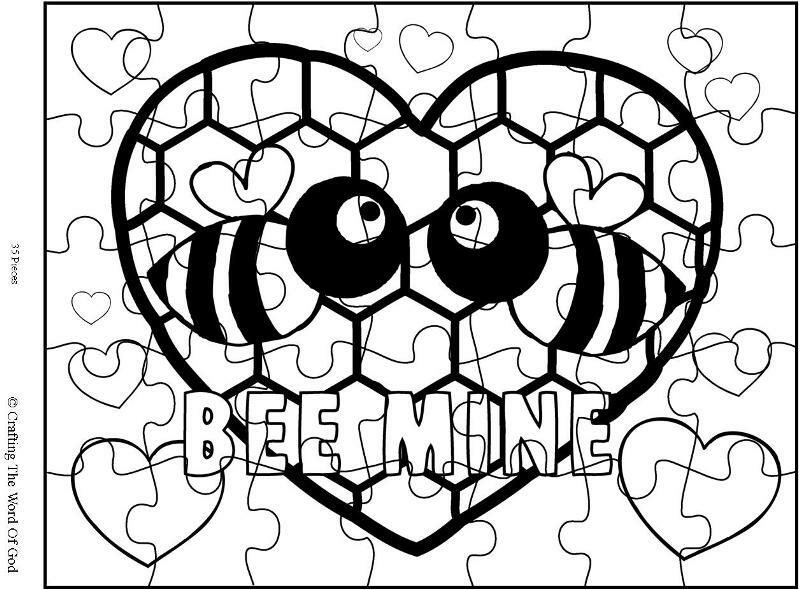 This entry was posted in Holiday Crafts, Valentines Day and tagged holiday, Valentine, Valentines, Valentines Day, Valentines Day activity sheet, Valentines Day Coloring Pages, Valentines Day crafts. Use small pieces of colored tissue paper to create this colorful stained glass looking sun catcher, perfect for Valentines Day. Cut out all of the white from the template. You will be left with the love/heart border shape and two small pieces from the letter O and E.
Place the love/heart shape onto a self laminating sheet or contact paper, construction paper side down. Place the O and E shape onto the self laminating sheet or contact paper. Fill the inside of the love/heart shape with tissue paper. Cut out the hear/love shape from the laminating sheet or contact paper. 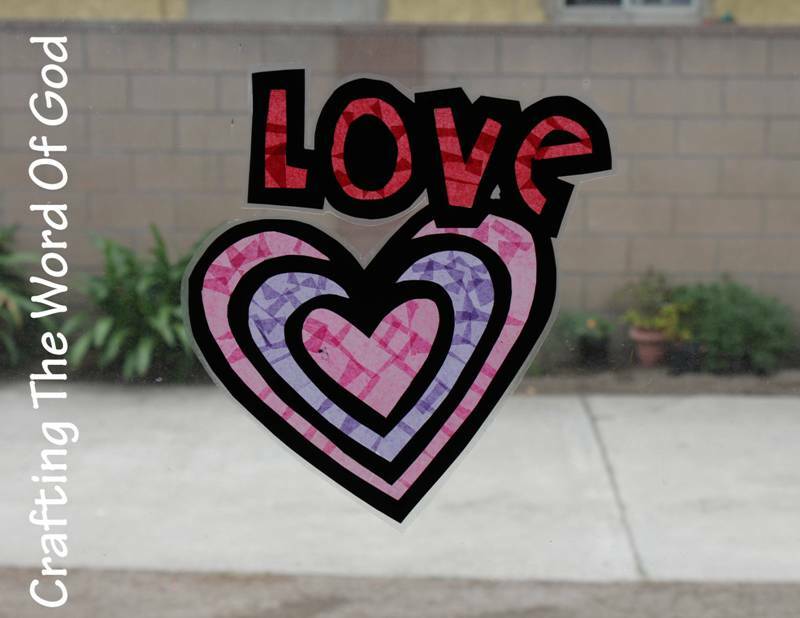 This entry was posted in Holiday Crafts, Valentines Day and tagged heart, heart sun catcher, holiday, love, sun catcher, Valentine, Valentines Day, Valentines Day sun catcher. 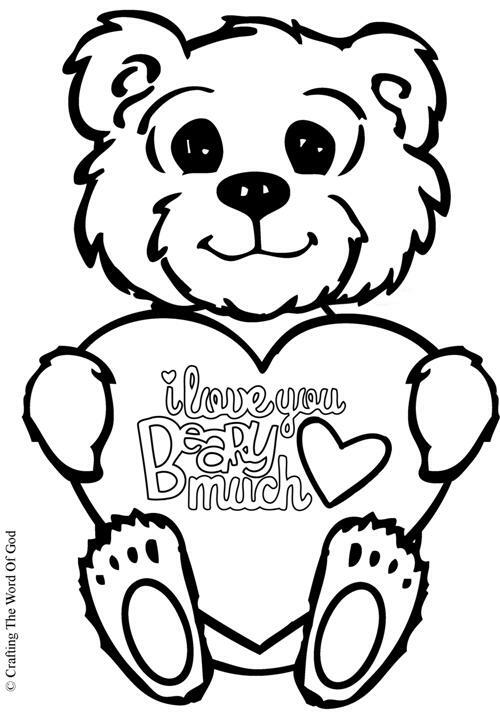 This entry was posted in Coloring Page, Holiday Crafts, Printables, Valentines Day and tagged bear. love, bible crafts, color, coloring page, craft, crafts, heart, I Love You Beary Much, print out, printable, va, Valentine, Valentines, Valentines Day.